AirDroid Discounts due to Pushbullet Titanic Fiasco? Just monitoring the Reddit thread, it seems that everyone and their mother is uninstalling PushBullet now due to their new pricing plans. Will AirDroid be offering a discount for the influx of new sign ups that are likely already happening? 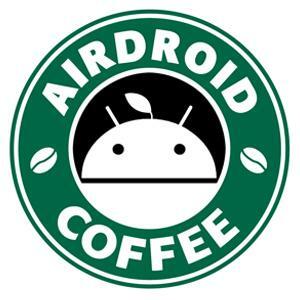 Re: AirDroid Discounts due to Pushbullet Titanic Fiasco? Are there any current promotions gong on, other than the $19.99 yearly subscription? Hi, are you talking about the discounts for Premium? You may follow us on our social medias: FB/Twitter/G+, on-going campaign there provides chance to win one-year Premium for free!